I get asked the question, “A life coach..how did you end up doing that? !” all the time when I am out and about in DC. Known for its ambitious hustling attitude, DC also houses some of the most innovative and creative people I know. People who deep down want to answer the question “How did you end up doing that?!”. I look around and I see more incubators opening their doors, and many women knocking and asking, will you hear what I have to offer? It’s an incredible time to start your own business here in the city – what’s lesser known however, are the people who create these businesses while keeping their 9-5 career. I am one of those women, who sat in a cubicle a year and a half ago and felt the urge to let loose and try something totally different with her life. At that point, I was so scared of how excited I was that I hired a life coach to explore this side of me. What I found 6 months later was a new buzz-worthy career and a personal life coaching business. During those six months, I had a complete mind transformation, and as scary as it felt at times, it set me up for an amazing year to build my brand both at my day job and in my business. While most people I knew quit their jobs to pursue life coaching full time, I knew that wasn’t going to work with my current commitments. So instead of turning back and relinquishing the promises I made to myself, I did the opposite. I kept moving forward, learning a new job and the ins and outs of running my own business all at the same time. What happened was nothing short of magical, I had coaching clients and a list of new ideas to launch almost immediately. In my day job we were encouraged to pursue what we really love, so I made sure whenever possible, to learn and volunteer my time to things that truly excited me. Although my calendar was full for the first 6 months of my side hustle, it gradually molded into a system. Not a logical one, that wouldn’t come until later, but rather a loose structure of how to fill my time with the necessities of work and life. 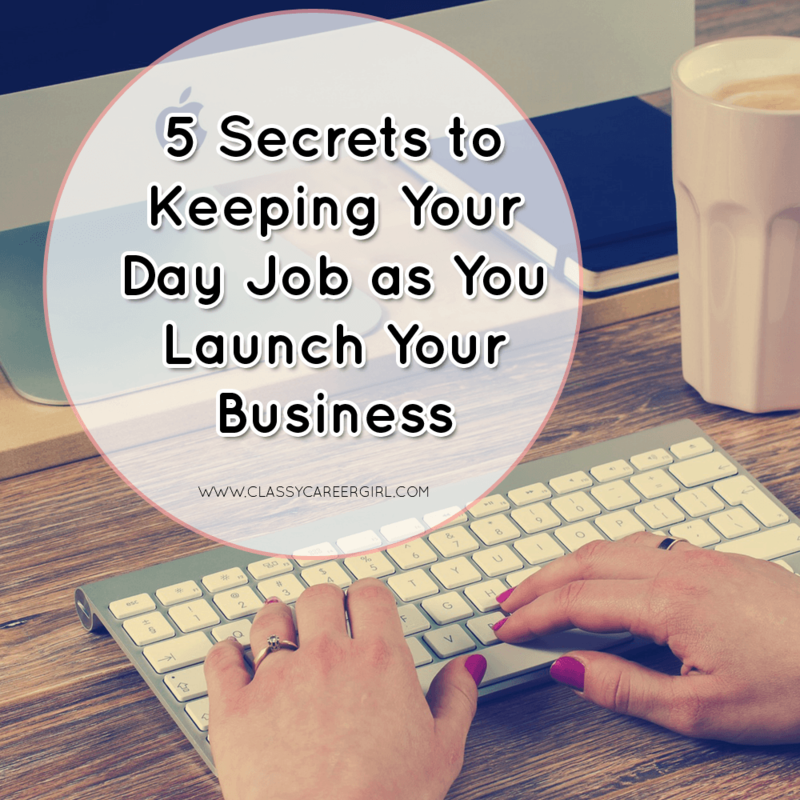 The day job could have been seen as a block, something that could take away from my “time” to devote to my business, but it became an enhancer, and a way for me to get energized and grow myself professionally. My ability to connect with clients relies heavily on what experiences I bring to our conversations. When I hear clients talking about stress and balance, I’m able to really relate to them however they are feeling in that moment. I know it because I too lived it (and still live it too). I now look at my day job and my side hustle business both as opportunities to work together. This mindset shift provided me with the permission to be the go-getting lady I always wanted to be. Running a side hustle means you have finite time to execute your business strategy. 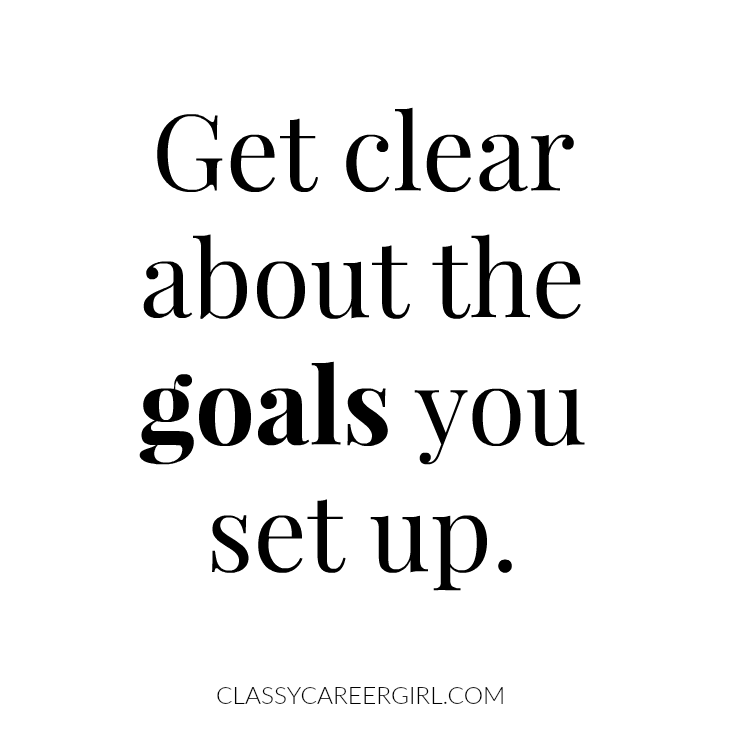 Get clear about the goals you set up for yourself and keep the mindset that you are in this for the long run. There are days when balancing both can feel like I’m running to keep up with the next appointment, and that’s ok. When I first started my business I was constantly evaluating how I felt about learning and meeting so many new people at once. I spent too much time worrying about why I felt so uneasy jumping from learning a day job to learning my business. If you hear that noise, realize that it isn’t “you”, it’s your ego. Even if you plan on leaving your day job one day to pursue your hustle full time, look for ways in the immediate future to build necessary skills in both. By aligning you day work with strategies you need for your business, you’ll feel happier, and more likely to enjoy your day job more. A busy lady needs a good support system to keep her going. This includes family, friends, lovers, cats, dogs, whatever recharges your heart! As your side hustle grows, focus on how to adapt when you get to that point. Your organizational system and decision to hire another employee happen when you notice you need them. Be aware of new and exciting tools to help you manage the business, just be sure to take it one step at a time and enjoy the journey!